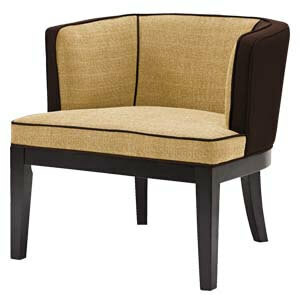 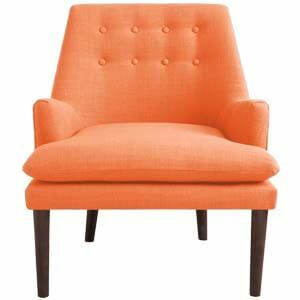 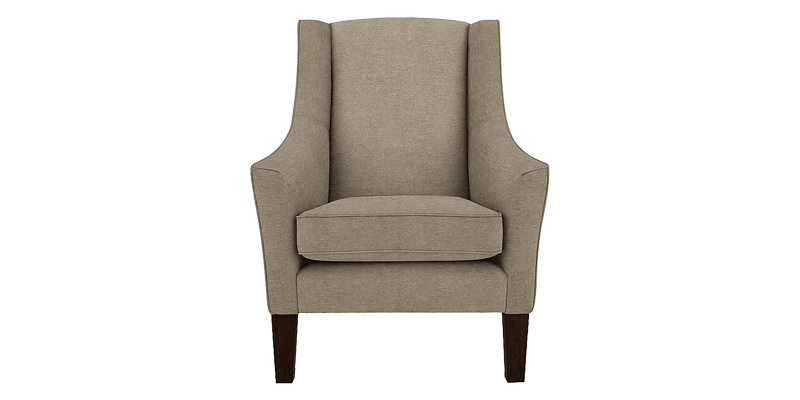 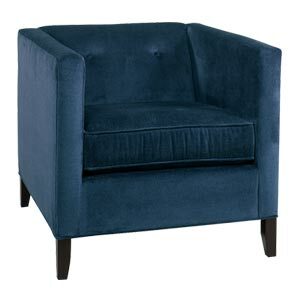 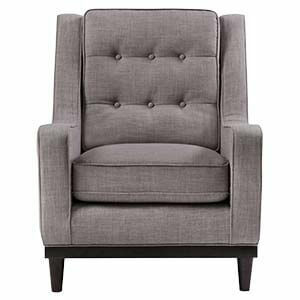 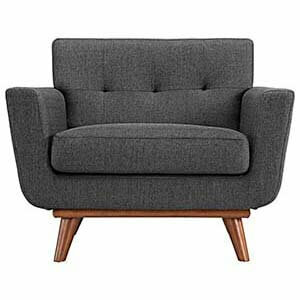 This Transitional Accent Chairs comes with a Montgomery style sloped arm rest that sinks loo in the front. 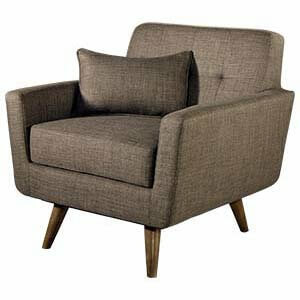 The angular legs create the look of this day while the silhouette draws us back a few decades. 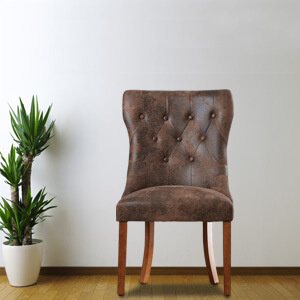 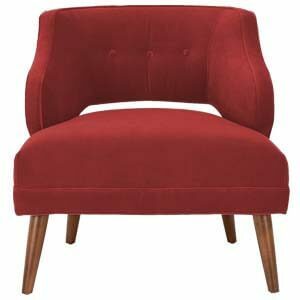 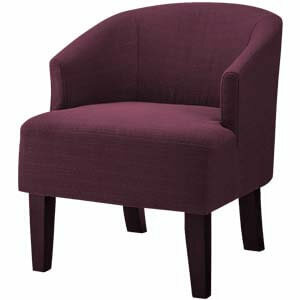 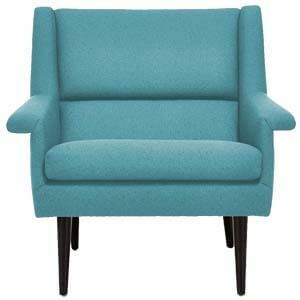 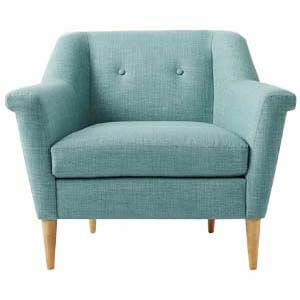 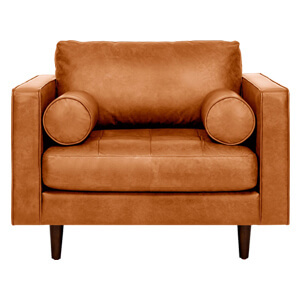 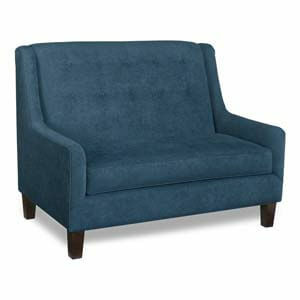 The wingback and its height ensures comfortable snuggling, Hop into one to enjoy the comfy cushion of extra padding. 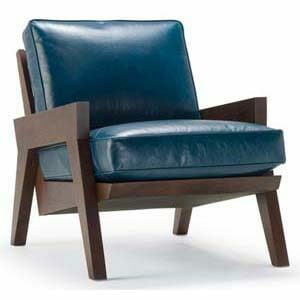 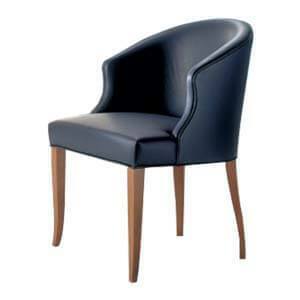 Each chair is handcrafted and upholstered to ensure ultimate value for quality.